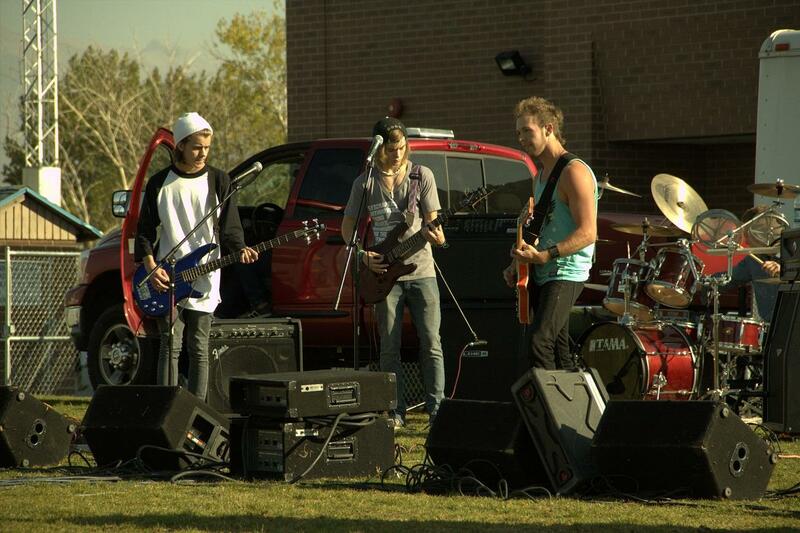 Local Bingham bands competed for entrance to the PTSA Regional Battle of the Bands on Thursday, October 4. From Foundry’s hard rock to Lost and Found’s jazz-infused beat, each band had a unique sound. Bi-Polar Coaster did not place in the competition. Although they had an interesting name, this three-man band had troubles balancing their volume and didn’t coordinate their vocals very well. The well-known Bingham band Foundry received third place. With a lengthy instrumental piece for their original song, many in the audience lost interest early on. However, their impressive rendition of “It’s My Life” by Bon Jovi was a crowd-pleasing performance. 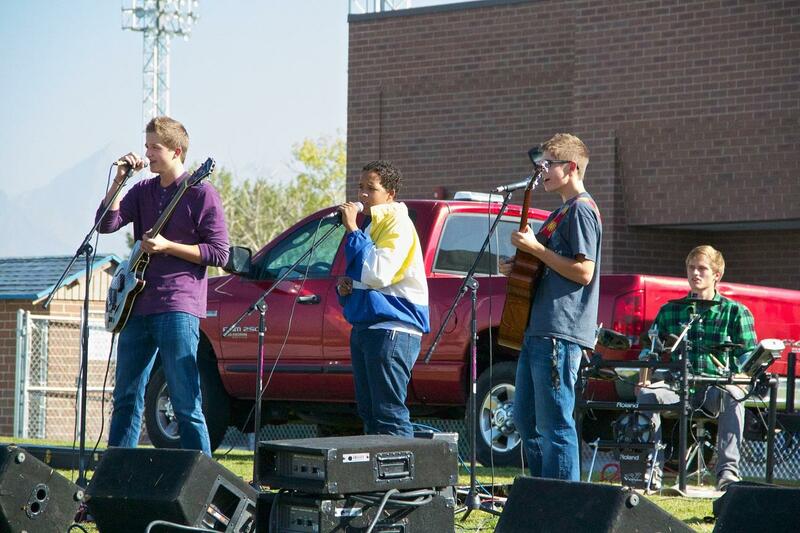 Another popular band from Bingham, Hardly Common, had great vocals and played each song precisely, but mic troubles plagued their original song, “Superhero.” They placed second in the competition. The winning group, Lost and Found, brought a unique sound to this year’s Battle of the Bands. 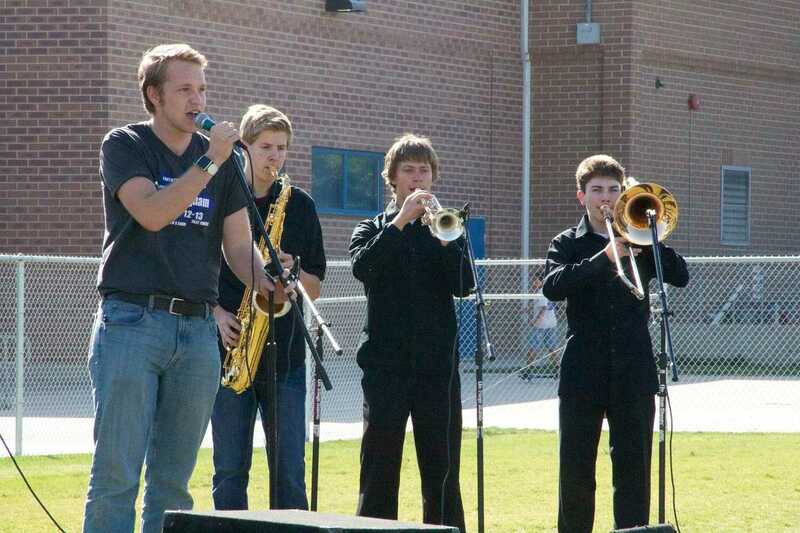 Incorporating a saxophone, trumpet, and trombone, they blended traditional jazz music with rock and roll. Their vocals were rough, but the talented jazz soloists wowed the audience and landed them the top spot. 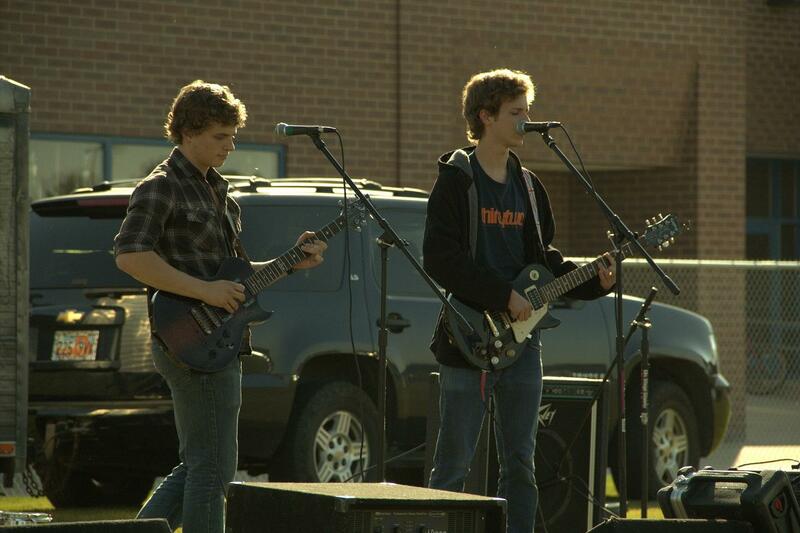 This year’s Battle of the Bands was abundant with talent and variety. Be sure to check out Lost & Found’s performance at the Regional competition that will most likely be held in mid-to-late March.